HostForLIFE.eu was established to cater to an under served market in the hosting industry; web hosting for customers who want excellent service. HostForLIFE.eu a worldwide provider of hosting has announced the latest release of Microsoft’s widely-used SQL relational database management system SQL Server Server 2014. You can take advantage of the powerful SQL Server Server 2014 technology in all Windows Shared Hosting, Windows Reseller Hosting and Windows Cloud Hosting Packages! In addition, SQL Server 2014 Hosting provides customers to build mission-critical applications and Big Data solutions using high-performance, in-memory technology across OLTP, data warehousing, business intelligence and analytics workloads without having to buy expensive add-ons or high-end appliances. SPMetal is a command-line tool that generates entity classes, which provide an object-oriented interface to the Microsoft SharePoint Foundation content databases. These classes are primarily used in LINQ to SharePoint queries; but they are also used to add, delete, and change list items with concurrency conflict resolution. 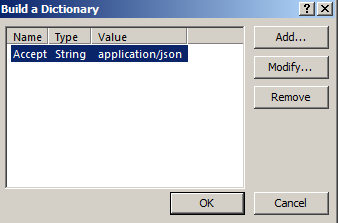 Finally, they can be used as an alternative to the regular SharePoint Foundation object model for referencing content. “Once a business has secured a domain name, we setup an email hosting account for them and they can choose any email account they wish. Most popular email accounts for small business are sales, info and accounts, although it can be virtually anything once you own your own domain name.” Robert says. “I would expect that once more small business owners had the flexibility to mange their own email hosting, they would save money on their monthly internet costs because there are always cheaper deals being promoted. Of course email hosting does not replace your internet service, but it enables you to switch to a cheaper plan and not loose contact with your customers.” Sophia says. “Our clients have found that they are able to save money on their internet services because once they no longer rely to manage their email, they can shop around for a better deal, save some money and take their Email Hosting with them. Having your own domain name and email hosting also improves your business image far more that an ISP account or hotmail email address.” Robert says. “What many small business owners often struggle with is continuing to pay high internet service costs to keep their allocated ISP email address if they use their ISP email for their business. What people do not realise is that if they were to purchase their own .com or etc domain name they have a unique email address like ‘sales@hostforlife.eu’. It means they can move to a cheaper ISP if they find a better deal and not risk losing contact with their business contacts.” Sophia Says. Are you sending direct mails to your customers just once a month or every three days? Simply choose the plan that suits you the most. 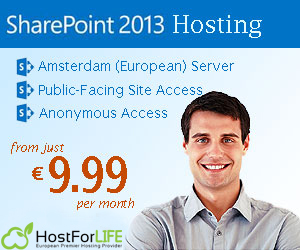 All price plans are based on actual use of the system – from 10,000 e-mails sent out in a month starting at €8.00! 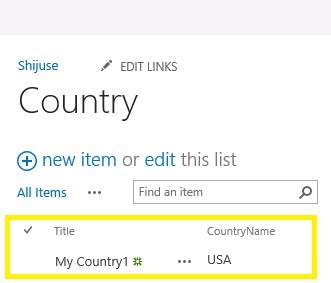 Configuring current navigation settings for each SharePoint site is similar to global navigation. 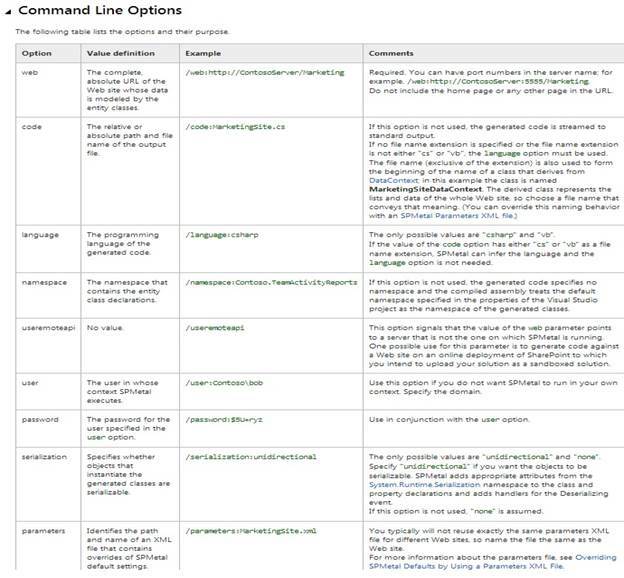 You have the same options to automatically show pages and subsites in SharePoint. Display the Same Navigation Items as the Parent Site: This option displays the current navigation items using the settings of the parent site. Managed Navigation: This option enables you to manage navigation using a set of terms you define called Managed Metadata. When you select this option, your site will show sites and subsites based on the terms you have defined and not the subsites and pages in the site. When you select the Managed Navigation option, the option to show subsites and pages disappears. Structural Navigation: This option gives you the choice to display subsites and pages below the current site. Remember : Choosing the Show Pages and Show Subsites options in the Global Navigation section makes navigation items show for pages and subsites in the top navigation. Choosing the Show Pages and Show Subsites option in the Current Navigation section shows the navigational links in the left navigation. 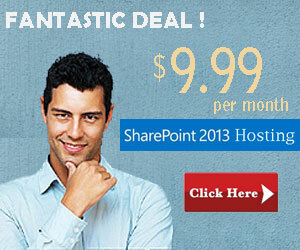 SharePoint 2013 has now as designed the architecture of FAST Search. This is one of the important reasons why more and more corporates are now switching to SharePoint 2013 and not to other collaboration platform’s. It sound perfect to have a SharePoint Server 2013 with fast; but if you’re on a development environment with limited hardware resources, the chance exists that you’re Virtual Machine became too slow or even worst it will not respond anymore and the only way is reboot your server. 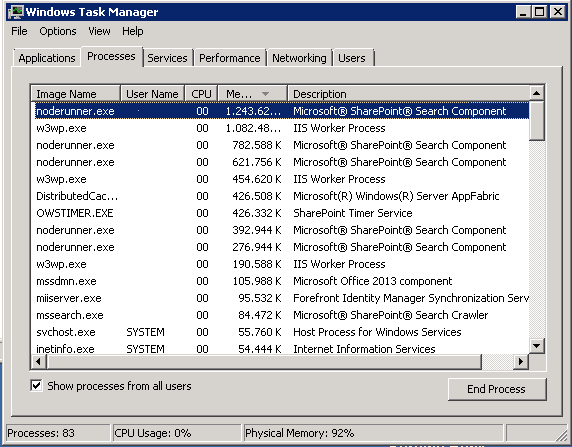 As you can see “Noderunner.exe” (Microsoft SharePoint Search Component) is itself consuming a lot of memory and the same Process is running multiple times. 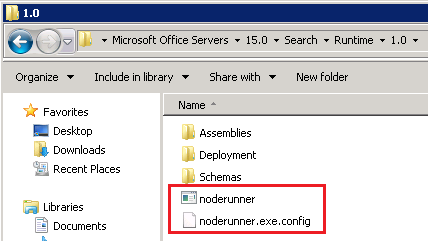 Noderunner.exe is the new executable of search service on SharePoint 2013. This process can’t turn it off because Search is one of essential service application in SharePoint 2013, and it is integrated in many features. Let’s kill manually these services and see if my SharePoint site is still answering. Select your process and hit “End Process Tree”. This will kill the Process and all children that are attached to him. As I’m on my Development machine I’m doing the same operation on all the Processes. And Strike! Everything related to the Search (Content Search, Web Part …) is broken. I can browse to my Website but can’t execute anything related to the Search Service Application. As you can see this isn’t the best approach to gain performance. 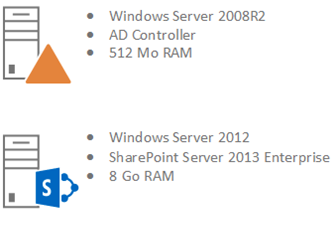 It’s really annoying because the Search Service Application shouldn’t not cause so much damage on our SharePoint Farm. 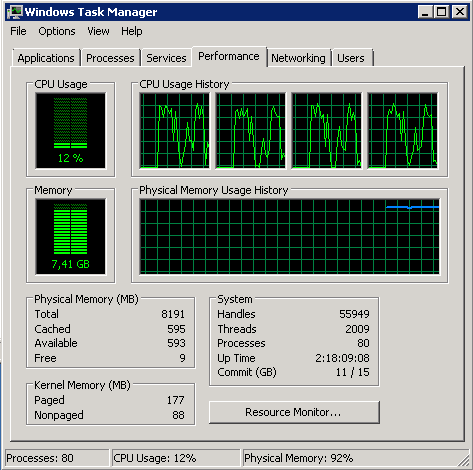 On SharePoint 2010 I knew we could configure the Search Service Performance Level with powerhsell. And in fact on SharePoint 2013 it’s the same scenario. After searching a while I found on TechNet this article: http://technet.microsoft.com/en-us/library/ff608126.aspx who actually confirms my theory. Open Powershell with a Domain Account who has Farm Administrator Rights and hit Get-SPEnterpriseSearchService and as imagined the PerformanceLevel is set up to Maximum. 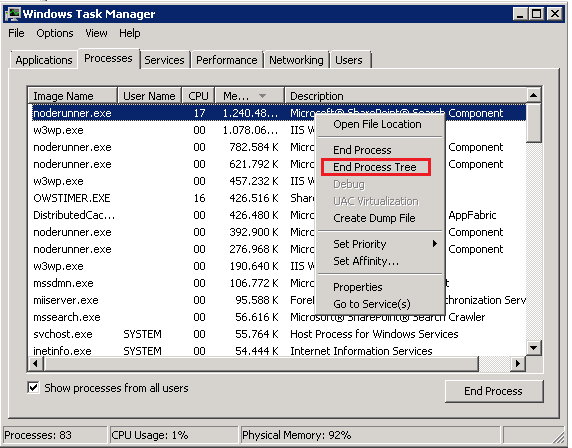 To change this to reduced or partly reduced hit Set-SPEnterpriseSearchService -PerformanceLevel Reduced and restart the SharePoint Search if your Virtual machine is still answering. After this manipulation your SharePoint Server will be able to breathe and you can continue to work. You can also say that you want to have the Maximum Performance Level and refuse to change it to reduced. There is a Config file for NodeRunner.exe’s configuration file that can limit RAM usage of a single process to specific value in megabytes. The configuration setting is called memoryLimitMegabytes and the default value is 0 (I guess unlimited). You can hit the value you want, save the file and restart your Search Service. Europe SharePoint 2013 Hosting :: Call WebService in SharePoint 2013, How to Use it? 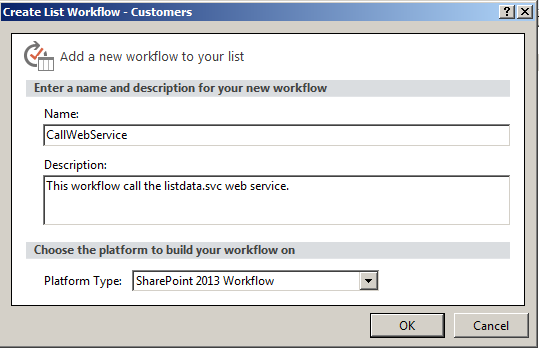 In SharePoint2013, you can use call web service action and loop. In this post, I will show you how to achieve this. 3. Create a dictionary variable called RequestHeaders and add the following key value pairs. 4. 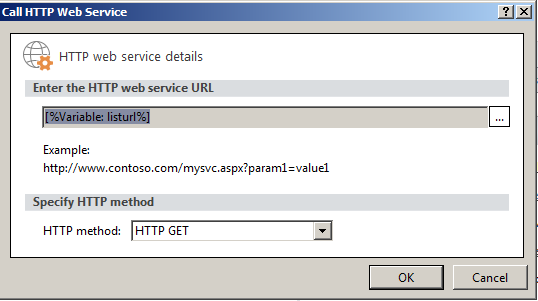 Call the web service with the HttpHeaders you just build in the previous step and store the response in the variable ResponseContent. 5. The ResponseContent variable is the Dynamic values (in SharePoint designer it will be called dictionary type) and it is new feature for SharePoint2013 workflow. We can use the following actions to count the number items in the variable. 6. 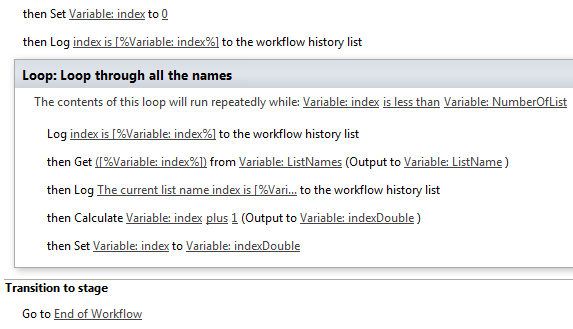 You can use loop in SharePoint 2013 workflow and out each list title as shown below.